Seller will give you a gift certificate in the amount of 4,9255 RUB for a positive review of the product purchased. 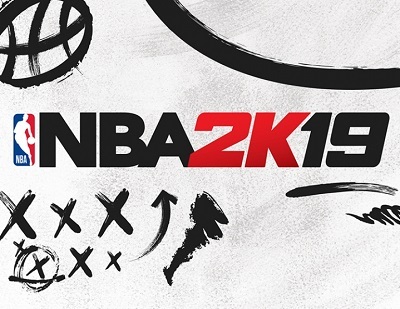 For 20 years, the NBA 2K series has set the direction for development in sports games - from best-in-class graphics and gameplay to exciting game modes and a realistic open world of Neighborhood. NBA 2K19 continues to push the boundaries of the genre: now the game more accurately conveys the culture and emotional charge of basketball. Seller will give you a gift certificate in the amount of 4,9255 RUB for a positive review of the product purchased..